Looking to renew your vows? Let us help you make it perfect. It is time to make your way to Cancun or Riviera Maya to enjoy the sounds of the waves lapping against the shore, and enjoy your family and friends as you renew your vows. More and more married couples are choosing to renew their wedding vows – either in small, intimate, family-only celebrations, or as bigger-than-the-original-wedding extravaganzas. 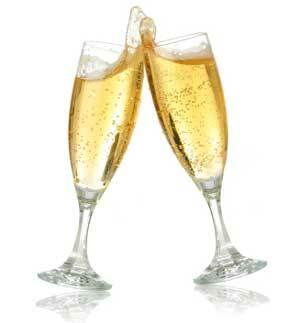 Regardless of the style and size, Cancun Minister will help you plan your celebration. Choose from simple Barefoot Wedding, they are becoming more and more popular for couples of all ages. 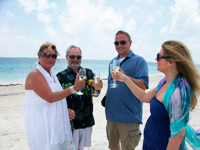 Each " Sun and Sea Vow Renewal Ceremony in Cancun & Riviera Maya is customized to fit the needs of the couple. If you decide to have the symbolic ceremony I can assure you that you will just love it. We know just the pefect spot, at the closest by heavenly and beautiful beach bay each vow renewal ceremony is different!., We at Cancun Minister offers the perfect setting for a romantic and unique Sun and Sea Vow Renewal event. Many couples have expressed an interest in finding something different from what the huge resorts offer just like you! 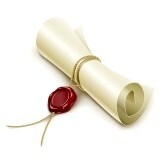 Throughout the ceremony we have vows to choose from.......or create/write your own!!!!! The vows are either said by the officiant or they are given in the form of a scroll to be read by the Bride and/or Groom. Children can be included in the ceremony - this part of the ceremony is called "family promises"! Some couples opt to bring a gift to present to the child/children during the ceremony (ring, blacelet, necklace, etc). Children are also involved in other part of the ceremony as well... after all it is an important day for them too!!!! The Hand Ceremony is beautiful and touching as well. * Transportation for Bride and Groom to ceremony location and back. * Optional: Photographer package of 50 pictures in a CD ( the photographer is in attendance for the duration of your ceremony). Ask for a quote. Or simply take pictures with your own camara. Or we can create a custom package to fit your budget and needs. Thank you for taking the time to contact us, we will get back to you very shortly!